This is that same rosebud which I presented here on another thread. Just beautiful, Sundar, and especially so on the download. Gorgeous image Sundar! Well done! It's progressing beautifully, sundar... love the colors and image!! Sundar, I liked it before and still do. 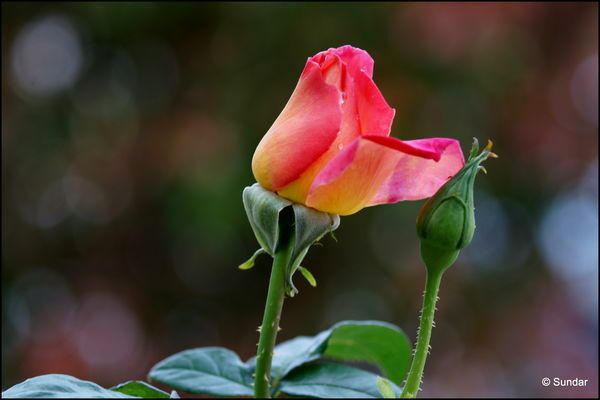 great shot , sundar...pretty rosebud!